This has to be one of the greatest Rube Goldberg Machines ever created.. I don’t often put other people’s work up here, but every now and then something so great comes along that I have to do it.. 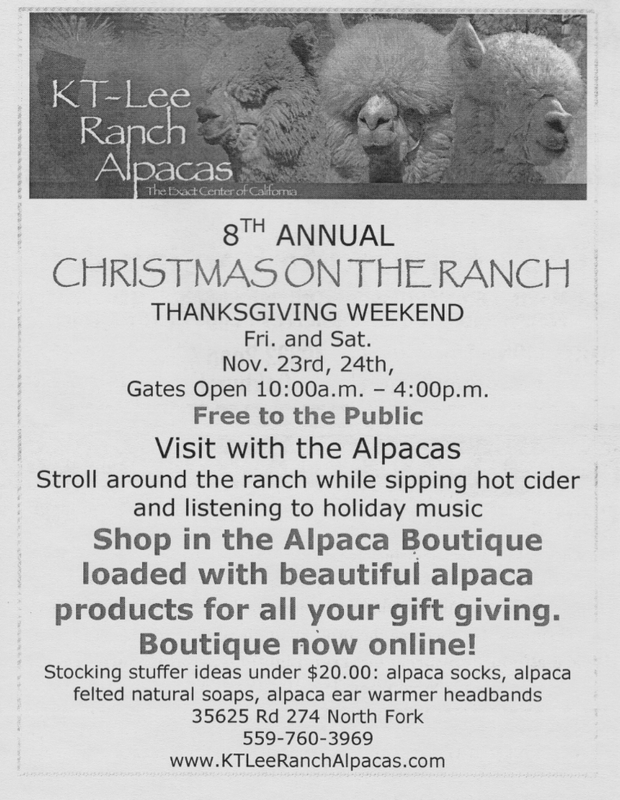 This is one of those times..
Alpaca Facts – Chapter One: Let’s Go To An Alpaca Event! Well, friends, it’s time to embark on another adventure into the wonderful world of Animals. This time, we are going to learn all about an animal near and dear to my own heart (they became that way yesterday), the Alpaca. “Yes! 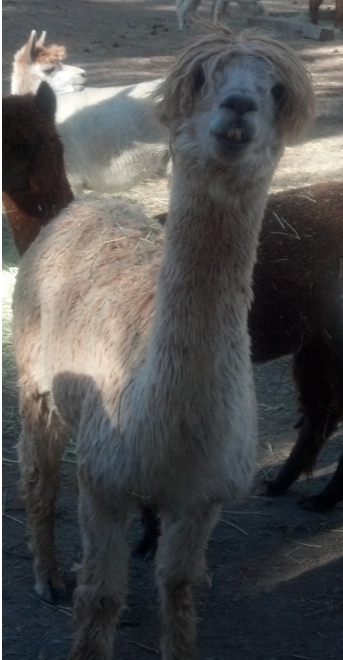 The Alpaca,” I answer. What is an Alpaca? Well, It’s kinda hard to describe unless you have seen one. Fortunately, I have seen one. In fact, I have seen several – all of them yesterday. Thinking about it, it’s even hard to describe an Alpaca even if you have seen one. Or more. But they look kinda like a cross between a camel and a shetland pony. And if that doesn’t help, they also smell like a cross between a camel and a shetland pony. As we will see down the road, Alpacas come in a variety of sizes, colors and hair styles. 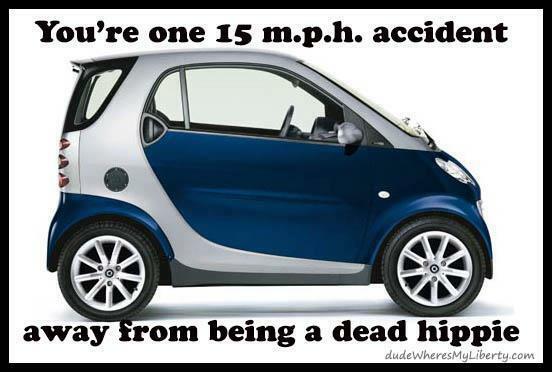 But they all have the same number of humps – Zero. This Alpaca (dubbed “Ringo” by my wife, Judy) is a fine example of a “Rock Star Alpaca”, as delineated by the hair style made famous by some 1960s rock group or other. Why did I see several Alpacas yesterday? It all started when Judy and I were paying for our meal at China Delight a couple of weeks ago. We were standing at the cash register, and there it was, ensconced in the traditional “Free Rag” stand that you will see in many retail outlets. The ubiquitous (in our area, anyway) Java Mountain News. We really should avoid picking up the Java Mountain News but, as I said, it’s free… And, besides, that’s where I got the idea for Cow Facts, one of my biggest hits on this site. Judy decided that it was time to pick up another issue and did so. And, like last time, nothing happened with it until a week.5 later when she needed something to read in the porcelain closet. Aparantly, she was so impressed by an ad that she left the JMN there, opened to the ad, for the next occupant to read and ponder. Seeing as there are only two people currently residing at our house, I was the next occupant. I immediately forgot all about it. My wife, Judy, is currently enrolled in medical school. Yes, medical school. At the University of Edinburgh School of Medicine in Scotland. Sounds impressive, huh? Well, actually, it is. She’s not studying to be a doctor, but to earn a certificate in Translational Medicine. One of the most impressive parts of this is that, normally, only Medical Doctors are accepted into that program. And not many of them, either. While motoring Northward last weekend with Judy, our son Steven and his girlfriend Amanda, I brought up the fact that “Mom is in medical school”. Steve, while not unaccustomed to his mother being in some course of study or other, was somewhat intrigued by the fact that she was now in medical school. At this point, Judy launched into a very detailed and informative description of Translational Medicine. And while the following is not word for word what she actually said (I borrowed it from wikipedia), it sounds remarkably like Judy’s monolog – it covers the same stuff. As I mentioned above, this kind of talk went on for about 15 minutes. I don’t know if anybody in the car, other than Judy, understood a word she said, but it sure sounded impressive. At this point, she took a breath. And that’s when Steve asked a pertinent question.